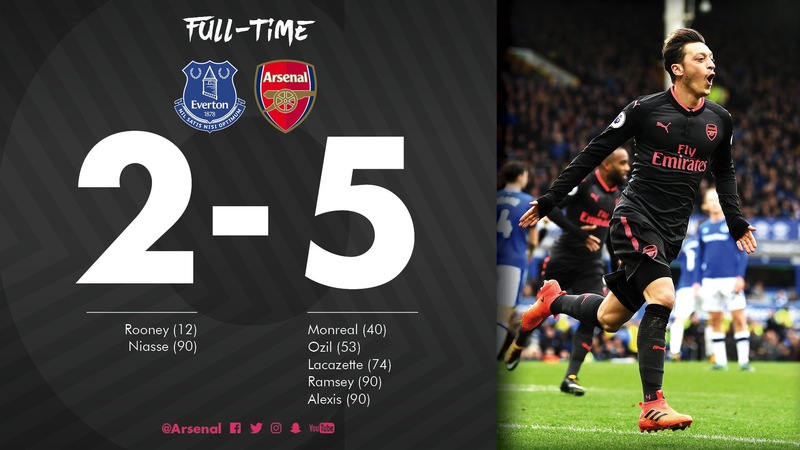 Superb football today from Arsenal! Arsene waited until his birthday to unleash the deadly trio of Lacazette, Sanchez, and Özil. They each got a goal, and so did Monreal, and Ramsey! There was also the bonus of Wilshere being back, and it took just 14 minutes to get an assist.